Our high resolution LDX1920.1080_320_300_B600 LCD display unit is one of our most preferred models. 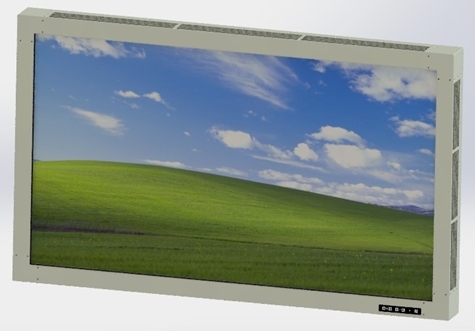 Display resolution of LCD is 1920 x 1080 and dimension of the LCD panel is 32 inch. Further, power consumption of LDX1920.1080_320_300_B600 is not more than 300W under normal temperature. Max Brightness of this LCD is more than 600 cd/m2.